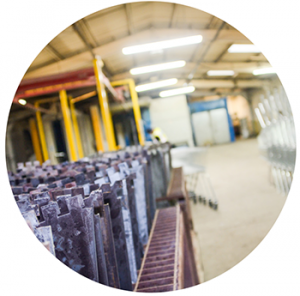 Nottingham Zinc Group produces coating solutions that protect industrial and consumer goods against corrosion. 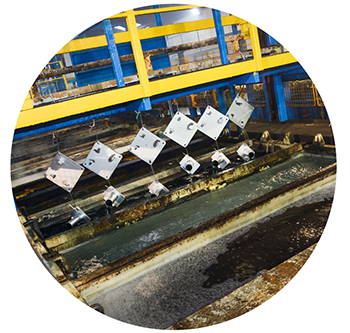 It is one of the largest independent alkaline zinc plating businesses in the UK, providing expertise to the automotive, construction and manufacturing sectors. 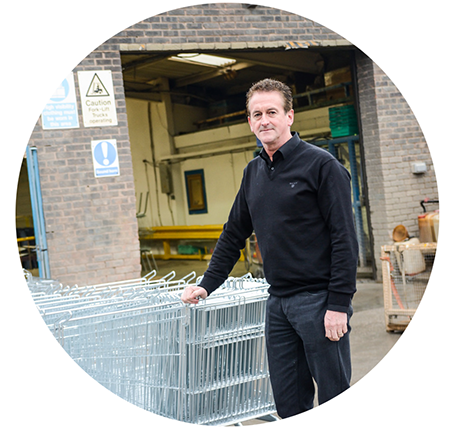 The company’s purpose-built factory has three continuous plating lines, a powder-coating plant and workshop facilities for product refurbishment. The site operates 24/7 with around 35 staff. “We use 1,300 cubic litres of water a month, with the price fixed for part of the year and a negotiated variable/floating tariff for other parts of the year, so our costs vary a bit,” says Ian Brazenall, the company’s Technical Manager. The company keeps a close eye on water use across its production facilities. It has installed sub-meters on each of the incoming supplies to the plating lines and on the effluent streams. Water consumption is monitored by recording and analysing monthly meter readings to check that each of the plants is operating efficiently. The firm also installed a system that allows around 50% of the rinse water from the coating plants to be re-used before its final disposal. The system has reduced annual water consumption by almost 2,000 cubic litres, at a saving of around £3,000 a year. The potential for further savings has encouraged the company to develop a new on-site facility to collect and filter rainwater. This will be used as process rinse water and is designed to reduce the company’s requirement for mains water by 70%.